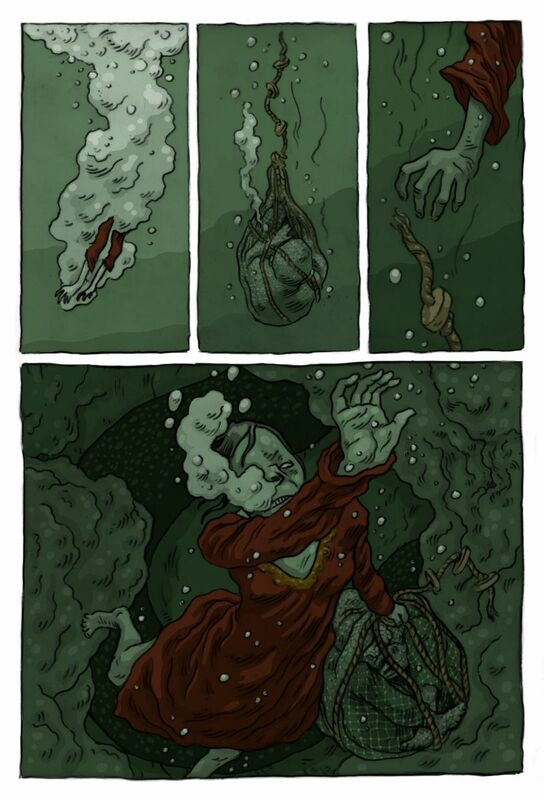 Oscar-winning actor Jim Broadbent will be signing copies of his debut graphic novel, Dull Margaret, in London later this month. Dull Margaret is inspired by Dulle Griet, a 16th-century painting by Pieter Bruegel the Elder. She is a damaged soul, struggling to navigate a perplexing world. She’s disliked and shunned by her neighbours, and is soon sent to live far away from civilization where she begins to brew her own potions, wishing for friendship and fortune. But, she needs to be wary of what she wishes for, as her magic propels her into a number of dark twists and turns. The event takes place a Waterstones Piccadilly on Wednesday 27 June. Tickets can be bought via the Waterstones website and include a copy of the book. 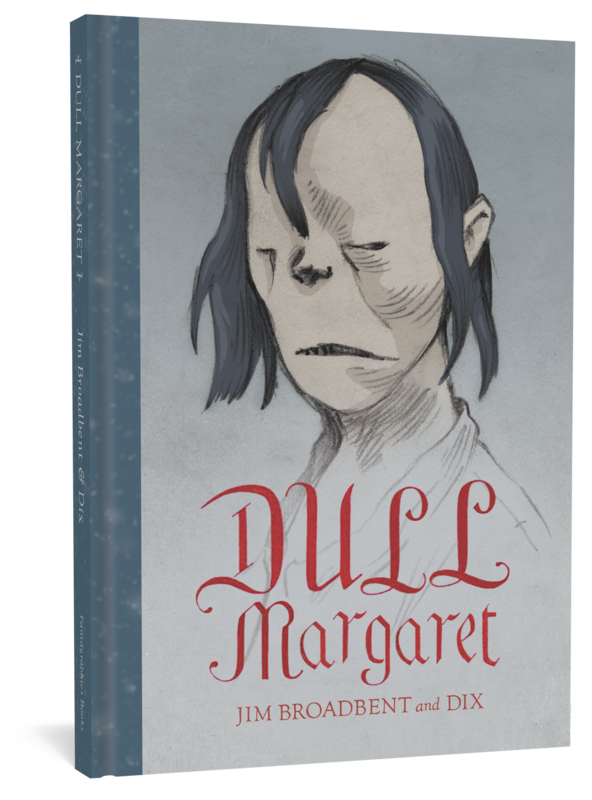 Dull Margaret is due to be released in July.